One week from today, I return to Nicaragua and I have mixed emotions. Part of me can not contain the excitement, yet there is another part of me that feels anxious. It’s not a fear about safety and those physical aspects of the visit. 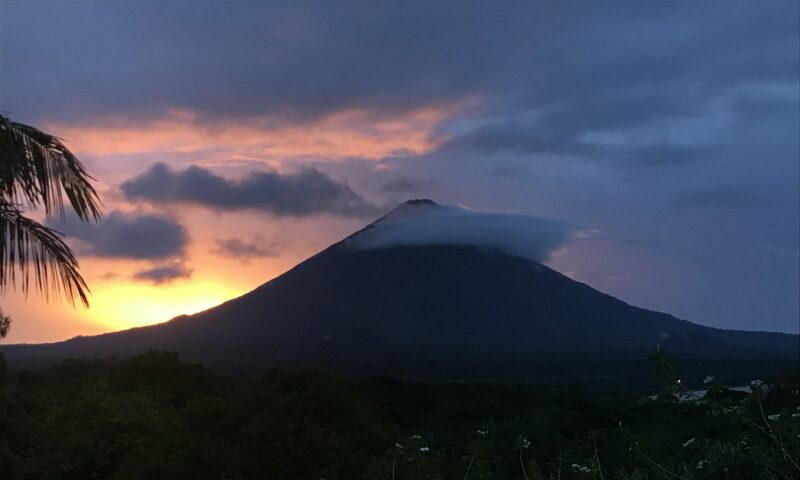 It’s an anxiety of sharing in the suffering of those families and friends on Ometepe who have been adversely impacted by the civil unrest and economic crisis. Some of the questions that arise include: Will I be able to keep it together? How can I be a source of comfort if I become sad? Wow! How could I so easily let myself get in the way and so easily forget the joy of the resurrection? It’s that simple, yet so hard to put into practice in our daily lives. Let’s keep pressing into it to together to find strength, so we may joyfully share His light and keep His commandment “Love each other in the same way I have loved you.” (John 15:12 NLT).